This morning as Taylor and I were singing along to the country station while transplanting our onions, I got a text message from my friend Ellen on the east coast. It was a photo of fresh snow covering her yard. I wanted to cry for her! We were blessed with sunshine and happy onions and she got slammed with snow. With asparagus season right around the corner I couldn’t stop myself from purchasing it just a little early. 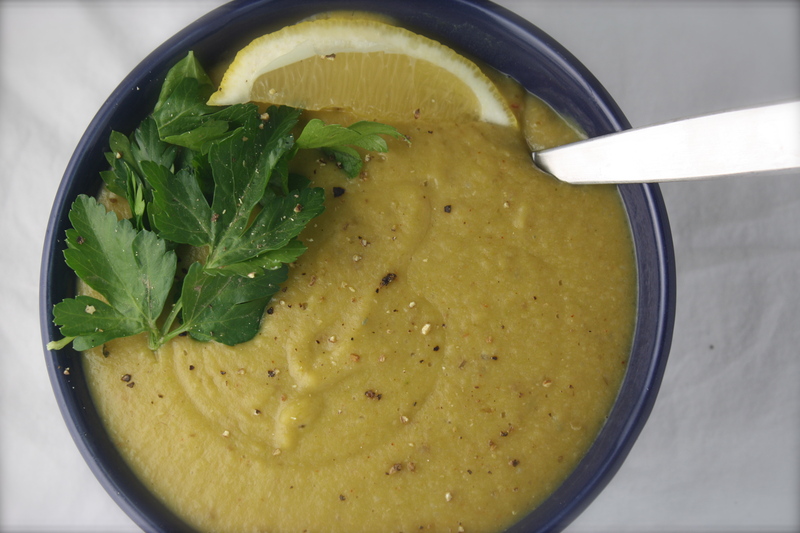 My friends on the east coast could use a little pick me up and this soup will do just that. I promise there is light at the end of this storm. 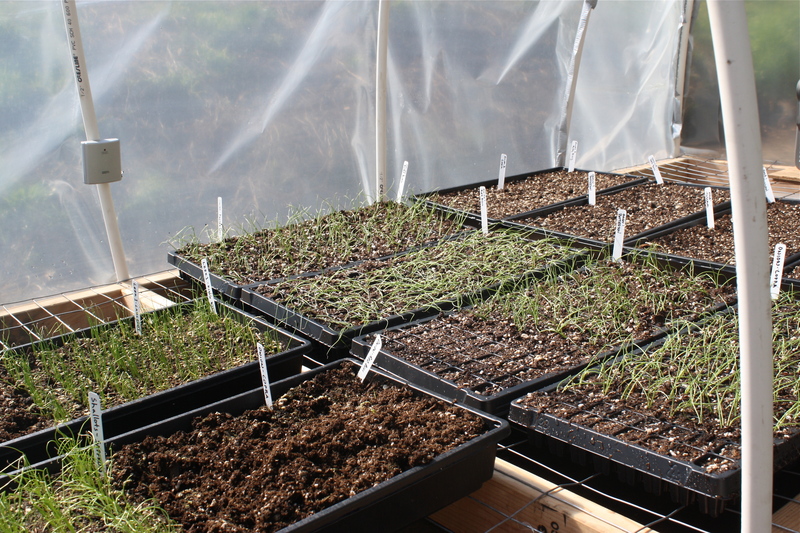 And while the snow continues to fall back east we continue to fill our greenhouse with new seedlings. 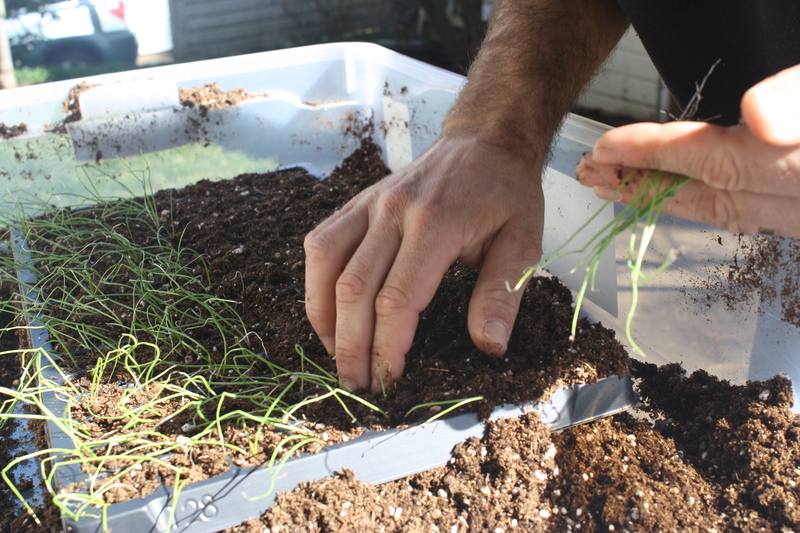 We spent the morning transplanting our onions into new seed trays so they have more room to get big. They are looking good and I refuse to wash my hands because the smell of fresh onions is just too amazing to wash away! Everyone is looking pretty darn happy in there. We have a big week coming up so I hope the weather cooperates and that we can still keep the greenhouse temperature under control. Fingers crossed! 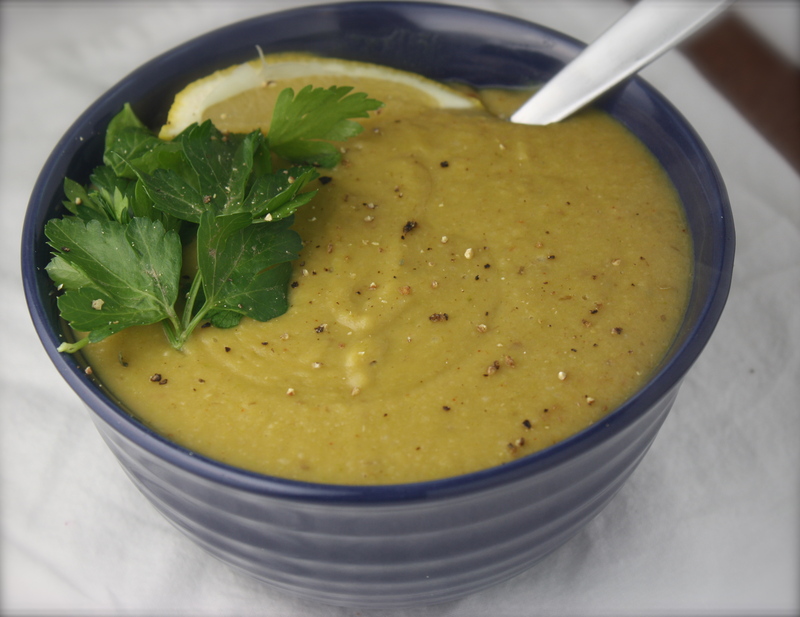 In the meantime you all should curl up with a cup of this soup. Happy weekend! Preheat the oven to 450. Line a baking sheet with parchment paper. Arrange asparagus on baking sheet. Drizzle with 1 TBS of olive oil and sprinkle with salt and pepper. Roast for about 10-15 minutes or until asparagus is tender. Set aside. Meanwhile, heat a large soup pot with remaining 1 TBS olive oil over medium heat. Add onion. Cook for about 8 minutes stirring occasionally. Add garlic, rosemary, and paprika. Cook for 1 minute. Add the potato, beans, cooked asparagus and 3 1/2 cups veggie stock. Bring to a boil. Reduce heat to a simmer. Simmer for about 25 minutes. With an immersion blender puree the soup. (If you are using a regular blender carefully do this in batches) If soup is too thick add a little more broth. Taste test and add seasonings as necessary. Enjoy! I love the idea of the white bean & asparagus combo. Roasted asparagus is super delicious and I can only imagine it would be even more so in a steamy, creamy soup like this! It was the perfect bowl of comfort! Lovely! I have a bunch of asparagus in the fridge right now, and the men are at the coast for the day, enjoying a day off in this glorious NW sunshine. I’ll have my own sunshiny evening with this soup. 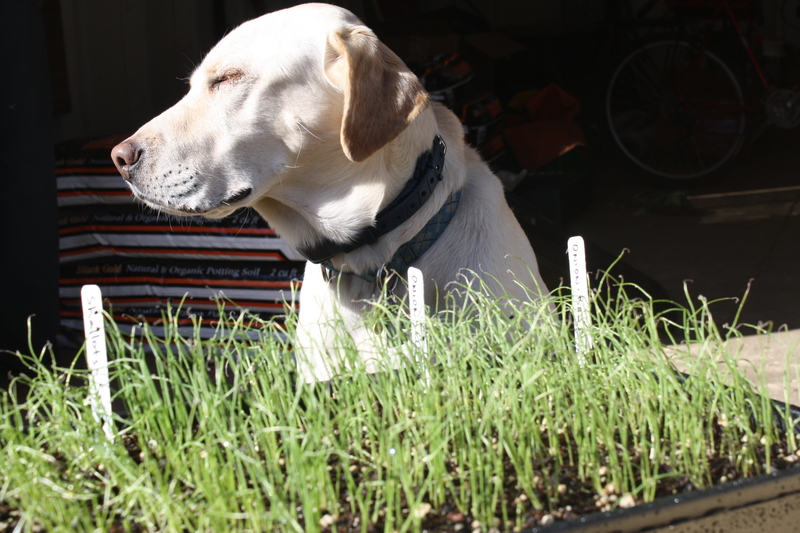 Do you have plans to grow asparagus? When I was small, my grandpa grew some, and it looked so prehistoric when it sprouted. If I pretended I was a dinosaur, I’d eat it. Now that I actually am a bit of a dinosaur, I love it! Oh wow this sounds SO good right now! 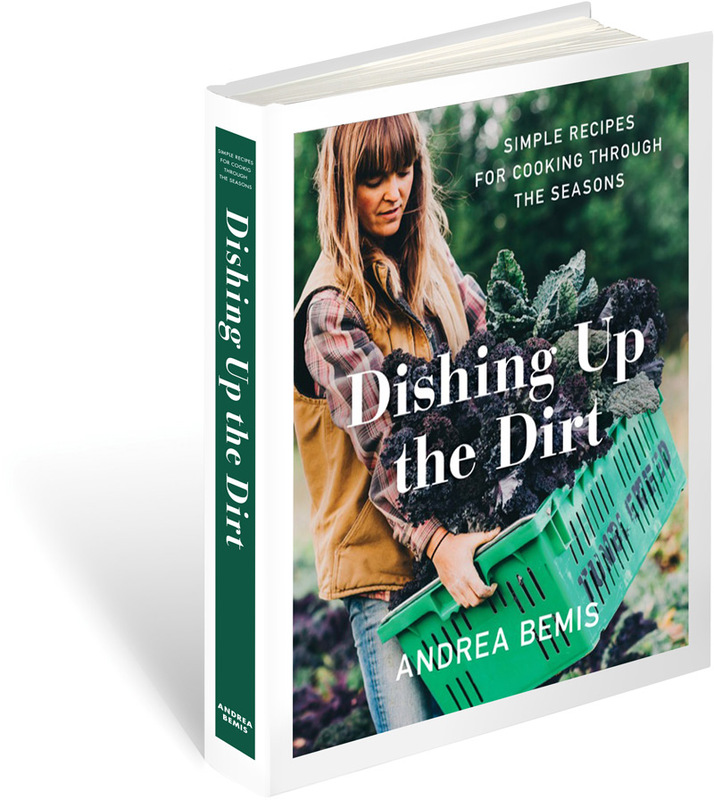 This is such a great dish to transition from winter to spring! We’ve actually started getting slightly warmer temperatures the last couple days up here in Ontario .. still snow on the ground but it’s making me so hopeful for spring! We were one of those folks who got pelted with snow this weekend…but we’re supposed to reach 60 degrees tomorrow, so I’m hoping for some spring buds! This is a beautiful soup recipe. I love asparagus, and I think roasting it is an ingenious way to increase flavor. Just made this soup and it is amazing! Yum yum! A couple of switches though. I did not have rosemary so used thyme and sage. I also only had sweet paprika so being a heat lover used red pepper flakes…but when I went to shake a few in the soup about 2 Tbls or more came out! Well it’s delicious. Spicy and yummy!